The mucus of flax seeds covers gastrointestinal mucosa and prevents fat absorption, stimulates intestinal motility, regulates metabolism. 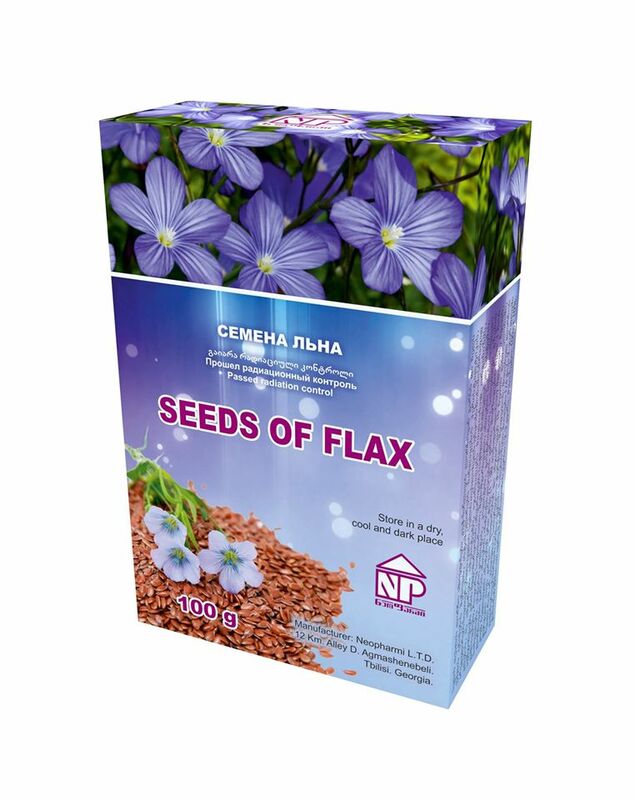 Seeds of flax helps to lose weight fast, it reinforces the immune system, strengthens the body, improves skin condition, regulates the digestive system. Is used as a laxative, coating, anti-inflammatory mean at enterocolitis, colitis, gastritis, inflammation of the mucous membranes of the respiratory tract and intoxication. Preparation rule: add 1 teaspoon of raw material to 1 cup of boiling water (1:30). Cover the vessel well and boil it for 15 minutes on low heat. Shake it periodically. It is advisable to prepare the infusion in the evening, pack the vessel and leave it overnight. The accepted mucus must be filtered in double layer of turban. Application rule: take ¼ cup 3 times a day, 30 minutes early, before eating. Treatment course - 2-3 weeks.